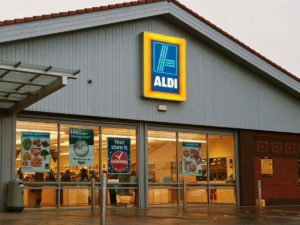 Aldi, a famous retail industry is the common brand of two discount supermarket chain in Germany. It has about 10,000 stores in about 20 countries. Its estimated turnover is approximately 50 billion Eurodollars. This chain was established during the year 1946 by two brothers Karl and Theo. It was formed after they took over their mother’s store in Essen which was in this industry since 1913. Over the years the business was split into two independent groups and it became Aldi Nord located in Essen and AldiSud located in Mulheim. The name Aldi is an abbreviation for Albrecht Diskont. The company provides a great range of high-quality products at the best price. Their main products include groceries, wines, special buys, garden products, and everyday collections. It is a great discount store with a great chain of stores. Aldi competitors are seen at the discount retailers as well as the hypermarket. Through this article, let us discuss the top Aldi competitors at the discount and at the hypermarket levels. Althought Lidl is not as strong as Aldi, it is almost the same retail format and hence its planned expansion in US is the biggest threat to Aldi. Lidl is a retail industry and a great German discount supermarket chain. It is based out in Neckarsulm, Germany. It has its operations approximately 10,000 stores throughout Europe. It is owned by Dieter Schwarz. The company operates a chain of grocery stores which provides apparel, kitchenware, meat, poultry, art equipment, and health products. It provides its services across the United Kingdom. The company produces great quality products at a feasible rate. Apart from the discount offline stores, it also has its presence in the online store and through the app as well. The main reason for its success is the low prices that are offered for the daily use products. The store sells products for prices for a lesser rate. The stores provide an excellent customer satisfaction by offering lesser prices to products, faster checkouts with less waiting time, and good service to enable customer retention. The company has a private label and also a great range of branded products. 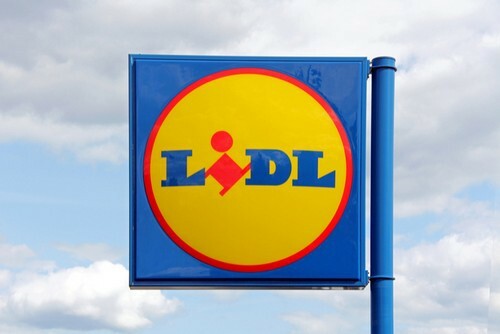 Due to their operational strategy, Lidl is considered as one of the top Aldi competitors. 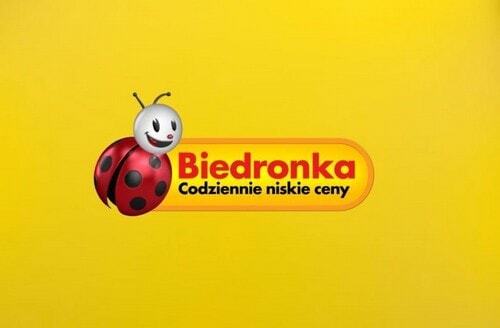 One of the largest discount supermarket chains, Biedronka is situated in Poland which has about 2,823 stores. It is owned by Jeronimo Martins, a Portuguese company during the year 1995. The name of the supermarket translates to “ladybug” which has a cartoon ladybug that is the logo of the company. The company sells mostly local products, most of which are manufactured under the label of the company. It is a famous supermarket chain in Poland and low-income customers are the target audience. It also sells wine, which is a popular Portuguese made product that is liked by the customers. The company has a dominant position in the retail market of Poland for almost a decade. The company offers great products to millions of customers and offers a value proposition that is based on the quality at a feasible price. Due to the food distribution in the leading area and having a specialized retail store, Biedronka is considered as one of the top Aldi competitors. 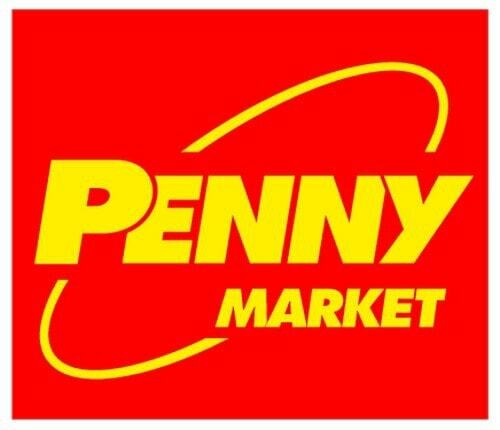 Penny Market is a famous retail industry that was formed during the year 1973 and headquartered in Cologne, Germany. It is a discount supermarket chain that operates approximately 3, 550 stores. Penny Market was formed by LeibbrandGruppe, and ever since the year 1989, the company was fully owned by Rewe Group. Penny Market offers their customers a real value with the main components of freshness and price. Their stores operate in a great range of fresh products like fruits and vegetables, sausages, bread, pastries, cheese, and dairy products. Apart from food, Penny Market also offers striking offers in textile, electronics, and household goods available at the market in separate sections. It also includes a good selection of popular magazine, newspapers and women’s magazine. Aside from the variety of options, Penny Market offers great services related to discount which makes purchasing attractive. They even provide the options for gift cards which can be recharged at the cashier’s desk. Due to their great attractive service to the customers, Penny Market is indeed a top Aldi competitor. Yet another Aldi competitor, Salling group A/S is the largest retailer in Denmark. It has a market share value of approximately 34.9%. It maintains an array of stores like Fotox, Netto, Salling, and Bilka. All these stores operate in Germany and Netto operates in other places as well as Poland and Sweden. The company operates various grocery stores and supermarkets which offers various products. The company mainly focuses on improving daily life for their customers. This is taken care of sustainable solutions and a better shopping experience. 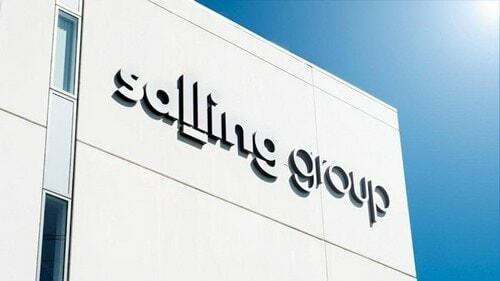 Salling group has the most different workplaces in coffee bars, web shops, stores, and restaurant. It has unique and popular brands in their stores for their customers. The company maintains its own brand which is either created by them or in association with suppliers. They also keep introducing new products with the main objective to make everyday life better. Due to their strong brands, Salling group A/S is considered as one of the top Aldi competitors. 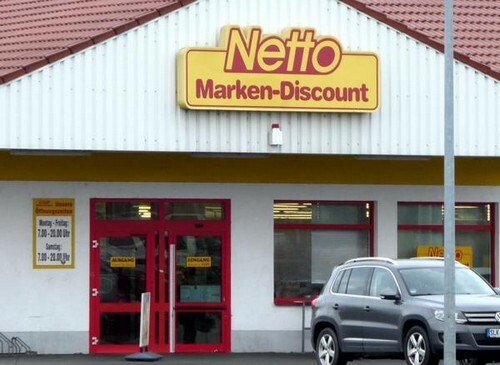 A popular German discount supermarket chain, NettoMarken-Discount is possessed by Edeka Group which is a German supermarket cooperative. Its main operations are in the west and south of Germany. The company’s first store was opened during the year 1984 and the chain is expanded aggressively with many stores over the years. During the year 2009, the Edeka Group acquired the Plus supermarket chain which converted its locations into Netto supermarkets. The Netto Market-Discount retail provides popular brands at a feasible price to enable the customer’s purchase from their store. The company is mainly into food store operations. Their stores offer excellent fresh food to their customers. They have many ranges of organic food. It was initially started as a wholesale food market. Due to their excellent product, Netto Marken-Discount is considered one of the top Aldi competitors. Also regarded as a top competitor for Aldi, Schwarz Gruppe is a private retail group of German that is family-owned. It possesses and operates the brands Kaufland and Lidl. With respect to the revenue, it is the fourth-largest retailer in the world. Schwarz Gruppe is possessed by the Dieter Schwarz Foundation. The company operates about 10,000 branches during the year 2015 out of which 9900 are of Lidl branches and 1190 of Kaufland branches. It is being operated in about 26 countries. The company also operates an online store for the benefit of including easy buy. The company possesses private labels and has a good range of products. It operates supermarkets, food stores, hypermarkets, and discount stores. Their wholesale operations are operated with the trademark of Ruef. Due to their excellent operations, Schwarz Gruppe is considered as one of the top Aldi competitors. 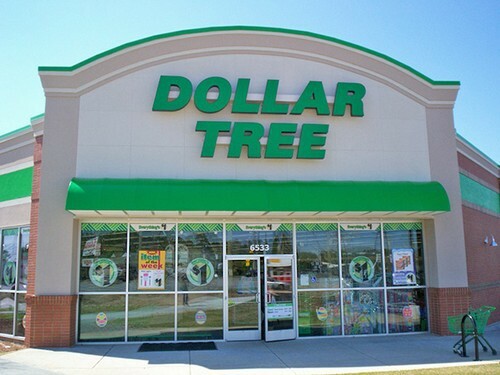 The Dollar Tree store which was previously called as only $1.00 is a popular retail and discount store. The company was established in the year 1986 and headquartered in Virginia, United States. It is a chain of discount variety stores and it sells the products for $1 or less than $1. It is a Fortune 150 company and operates approximately 14,835 stores throughout Canada and the United States. The company has their one-dollar store being operated with the names of Dollar Bills and Dollar Tree. A multi-price point variety is also being operated by the company under Family Dollar. The company stocks many products which include regional, national, and also private label brands. The various segments seen in a Dollar Tree store includes food and snacks, health and beauty, housewares, dinnerware, party seasonal décor, glassware, toys, candy, stationery, and many more. It also sells frozen foods, pre-baked food, and dairy products. Due to their vast segments and the concept of one dollar, Dollar Tree is considered as one of the top Aldi competitors. A top Aldi competitor, Walmart was established during the year 1962 and headquartered in San Francisco. It is controlled by Walmart stores, Inc. It offers a wide array of products with great quality. It caters to many products under many categories under one roof. This retail industry controls a chain of discount department stores, hypermarkets, and grocery stores. It has about 11,718 stores in 59 different countries. The company sells various types of items in the categories like fashion, lifestyle, digital and electronics, grocery, fresh food, home décor, and household items. In order to support its international logistics system, the company makes use of information technology. 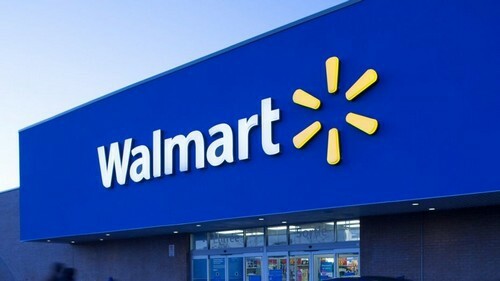 As Walmart is a top retail industry and a popular brand, it is considered one of the top Aldi competitors. 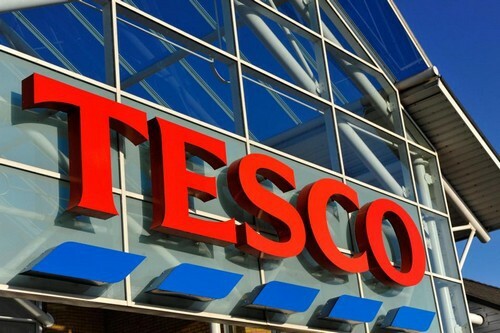 Yet another Aldi competitor, Tesco is a British company headquartered in England, United Kingdom. It is one of the largest retailers in the world which was formed during the year 1919. 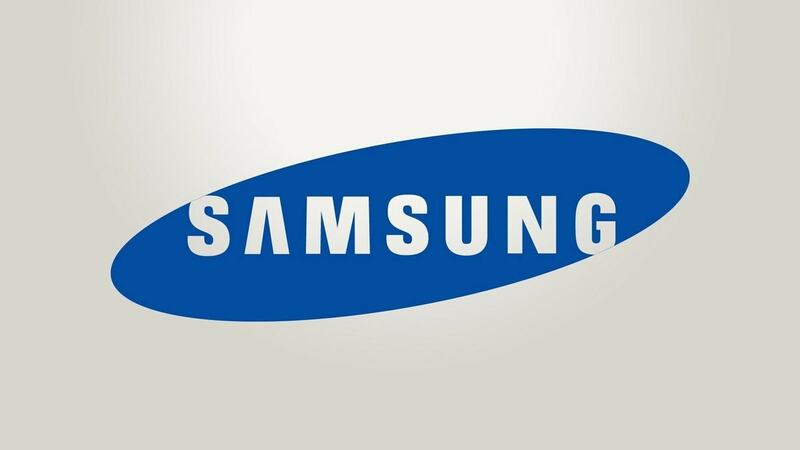 The company has its stores in about seven countries and has approximately more than 476,000 employees working for them. It is a grocery and general merchandise retailer. The company is a leading retailer which serves millions of customers per week through offline and online stores. The company provides valuable products to the customers at a lower price and through this helps them to enjoy a good quality of work. The company provides excellent customer service and their main focus is to retain them by listening and providing what is required for them. Due to their great customer service and their brand value, Tesco is considered one of the top Aldi competitors. Supervalu is an American retailing industry that was established during the year 1926. It is headquartered in Minneapolis, Minnesota. Their main business operations include supermarkets, grocery store, food stores, and pharmacies. 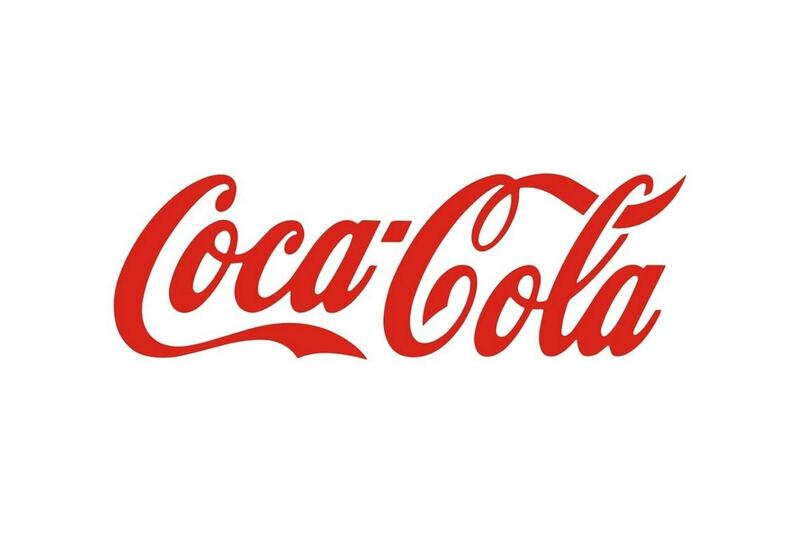 It has been in the retailing industry for about 92 years and is the fifth largest food retailing company. The company serves their customers by their 3000 owned stores that are franchised and affiliated across the country. They are mainly into supply and wholesale distribution. Over the years they ventured into premium, traditional, and discount retail formats. It offers a strong low-cost distribution network of direct store delivery system by means of their distribution centres. The company has also a private brands program for their customers which provide high-quality foods. 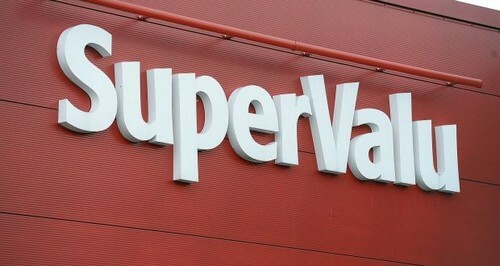 Due to their network, Supervalu is considered as one of the top Aldi competitors. 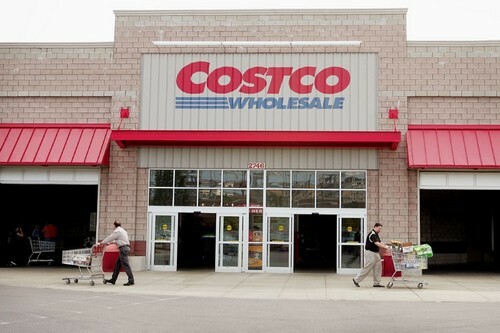 A popular retail industry, Costco is a whole corporation that operates a chain of membership-only warehouse clubs. It is the largest retailer of organic foods, choice, and prime beef, wine, and rotisserie chicken. The company was formed during the year 1976 and headquartered in Washington, United States. The company’s first warehouse was established during the year 1983 in Seattle. The company provides a great value proposition to their customers who are loyal which provides strong membership offers. The company has improved its processes to get less cost and more profit. It had also rationalized its distribution network. Also a top competitor for Aldi, Target Corporation is the second largest department store retailer located in the United States. The company was established during the year 1902 and is headquartered in Minnesota, United States. The company is a part of the S&P 500 Index. It is a general merchandise retailer who sells its products through its various stores and online. The general merchandise includes edited food assortment that includes dry grocery, perishables, frozen items, and dairy products. The various brands of the company are Market Pantry, Archer Farms, Art Class, Sutton & Dodge, Threshold, Merona, Ava & Viv, Boots & Barkley, Pillowfort, Wine Cube, Room Essentials, etc. The company offers credit to many qualified applicants by means of their brand proprietary credit cards. The company encourages the concept of single stop shop and has multiple products like apparel, office supplies, books, small appliances, sports goods, footwear, pet supplies, gardening materials, and many more. To maintain a feasible pricing, the company has adopted an economy pricing policy and also offers a good discount to the products. 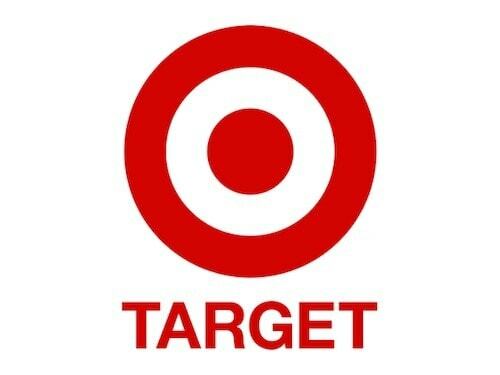 Due to their great services and available products, Target Corporation is considered one of the top Aldi competitors. A popular online shopping company, Amazon was established during the year 1994 and is headquartered in Seattle, United States. Amazon acquired Whole Foods Market for about $13.4 billion. This has increased the visibility of Amazon as a brick-and-mortar retailer. 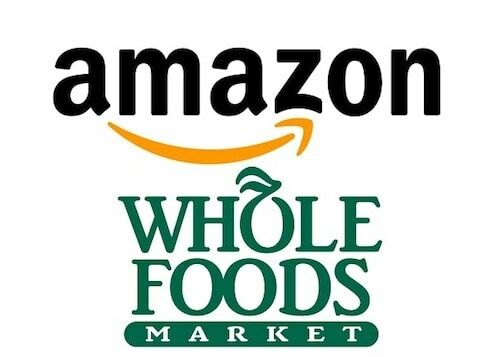 The online shoppers can shop for the Amazon whole foods which are available on Amazon.com, PrimePantry, AmazonFresh, and Prime Now. The Amazon whole foods provide everyday savings to their customers wherein all the shoppers can enjoy lower prices on a selection of best-selling staples in-store. The company provides 5% back at the Whole Foods Market for the shoppers who shop with the Amazon Prime Rewards Visa Card. The Amazon Whole foods also allow the feature of Amazon Locker where it allows the products to be shipped from Amazon.com or also send back returns. Due to their great innovation and its service, Amazon Whole foods are considered one of the top Aldi competitors. 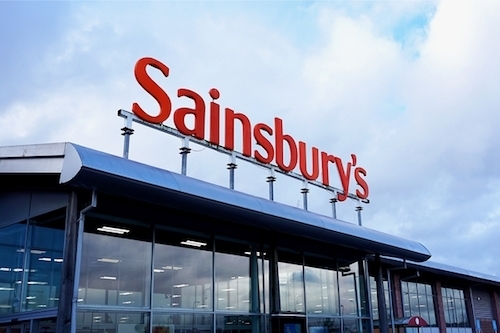 Sainsbury is a supermarket company that was established during the year 1869 and is headquartered in London, United Kingdom. It is the second largest chain of supermarket in the United Kingdom. Over the years, the company became the largest retailer of groceries in the United Kingdom. The company commits to helping customers live well by providing every day offering at feasible prices thus maintaining the quality of products as well. The business strategy of the company is aligned closely with the customer’s need that meets the everyday requirement for them. The company provides multiple products to their customers. It focuses on innovation and quality management along with developing new products. It offers feasible prices for the products thus providing the customers the value for money. The company has about 598 supermarkets and 714 stores. They have almost 45 stores that operate 24*7. It also provides home delivery, online order through the website or phone. Due to their great customer service and products, Sainsbury is considered as one of the top Aldi competitors. Asda is a retail industry that was established during the year 1949 and is headquartered in Leeds, West Yorkshire. The company was formed when the supermarket that was owned by the Asquith family was merged with the Association Dairies Company of Yorkshire. Over the year, the company expanded into the South of England and acquired Allied Carpets, many Gateway supermarkets, and other businesses. The stores of Asda sell multiple products that include apparel, food, music, videos, houseware, and books. The company has about 259 stores. The company was earlier known as a dairy conglomerate and was acquired by the Walmart stores. 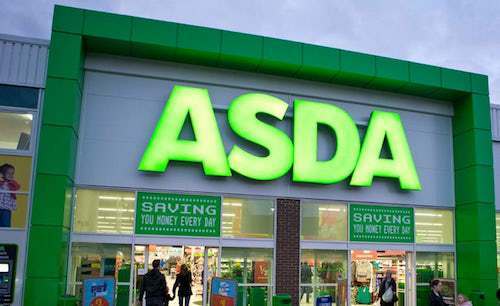 Under the guidance of its parent company, Asda has added the business units serving multiple domains like pharmacy, jewelry, opticians, and photos. Due to their great visibility and its services, Asda is considered one of the top Aldi competitors. Morrisons is a large chain of supermarkets that was established during the year 1899 and is headquartered in West Yorkshire, England. The company has various products like clothing, food and drink, magazines, CDs and DVDs. The company initially started as an egg and butter stall in the Rawson Market, Bradford, England. During the initial years the company had their stores in North of England and over the years it has spread its operations to the South of England, Scotland, and Wales. The company has approximately 498 superstores across England, Wales, and Scotland. The company is a value-led grocer and it mainly focuses on fresh food. The main key to the success of the company is their high quality and fresh food. Their business operations are run under the brand name M Kitchen, Morrisons Cellar, NuMe, M Signature, and Just for Kids. The company provides the best products at a feasible rate and also provides a better quality of services and products. 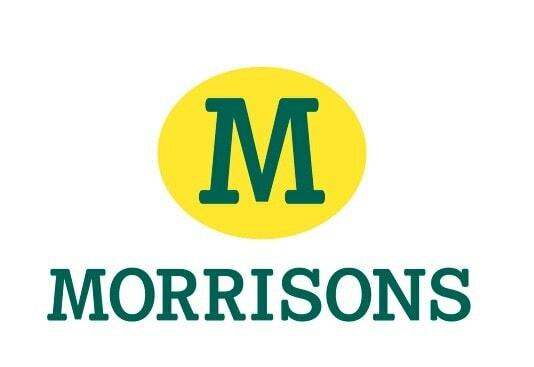 Due to their great services and products, Morrisons is considered one of the top Aldi competitors. Also a top Aldi competitor, Kroger is a retail company that was established during the year 1883 and is headquartered in Ohio, United States. It is the largest supermarket chain in the United States. It operates about 1,300 supermarkets in about 24 states in the country. Most of their stores are in Kroger name and the remaining stores are in the name like King Soopers, Dillion Stores, and Fry’s. The company operates in Convenience stores, Grocery Retail, Manufacturing, and Fine Jewelry. Majority of the sales of the company come from its grocery operations while the remaining from convenience stores. The products of the company are produced in three categories like banner brands, private selection, and value brand. The private selection provides premium quality products, banner brands provide multiple items in the company’s stores, and value brand provides premium quality products. 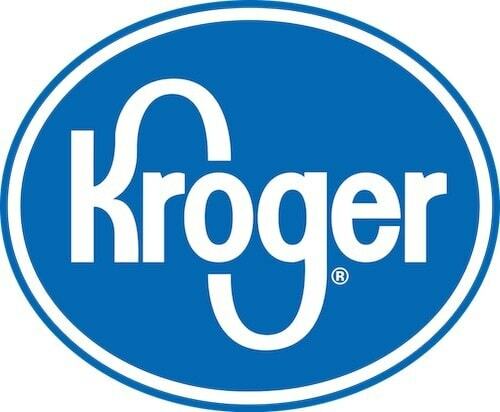 Due to their great products and services, Kroger is considered one of the top Aldi competitors. By this, the company’s pricing strategy is looked into. Due to their great offers and the quality of products, Costco is considered as one of the top Aldi competitors. The retail industry is moving at a fast pace to provide the best service and products to their customers. Every brand strives hard to provide the best products. Aldi also strives hard to achieve its business goals and objectives by offering great products to the customers.